The best part of the day was entering the Sakristei of the Nicolai church and seeing the famous Bach portrait for the first time. It has only very recently come back to Leipzig after 265 years away from the city. Although there was a big security team in the room, we were allowed right up close to the portrait – my team and I felt very honoured – and I can report that the painting seems alive, as if Bach is looking directly at you. 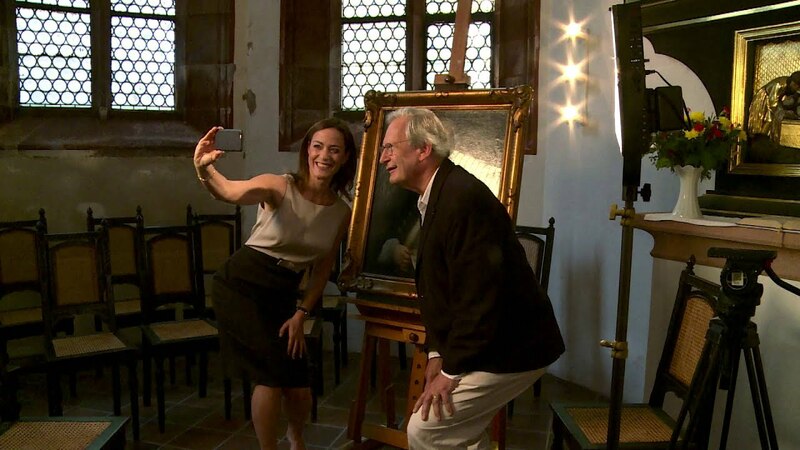 Another honour was to have THE Bach expert to talk us through the history of the portrait – Sir John Eliot Gardiner. I could have listened to Sir John all day. It was very touching hearing him talk about the painting, and he was obviously moved at seeing it on public display again after all this time. An incredible story and a wonderful present for the city of Leipzig. Other Bach highlights of the day included meeting the nice ‘Bach by Bike’ bikers from France, visiting the Bach Archive (there is so much cool stuff in there!) and talking to Friedrich Praetorius from the St Thomas Boys Choir. I loved the fact that when I asked him what piece he would recommend to someone who had never heard Bach, he picked the St Matthew Passion, one of my all time favourites too. What is YOUR favourite piece by Bach? Do let me know below! Bach really came “bach” to his roots today and I was happy and proud that Sarah’s Music could be part of it! Thanks to Simone Dollmann of PS music for all her help and I hope you enjoy this episode! 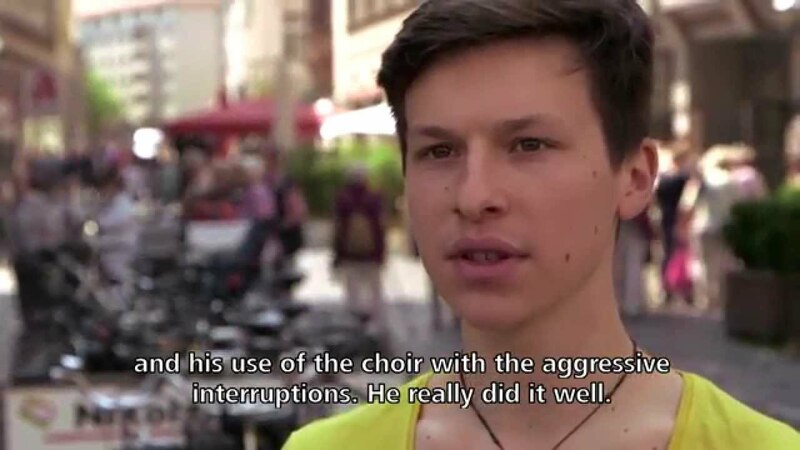 What´s so good about Bach then?